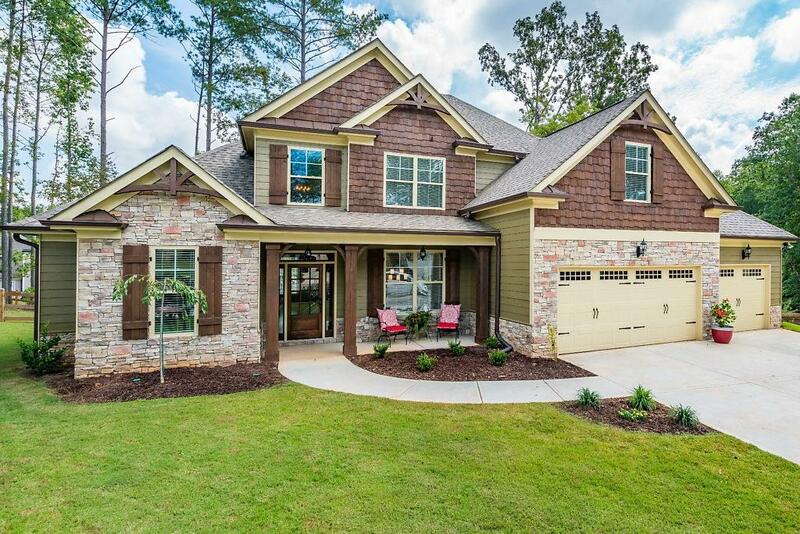 Stunning Craftsman style master on the main plan in amenity-rich Georgian subdivision. 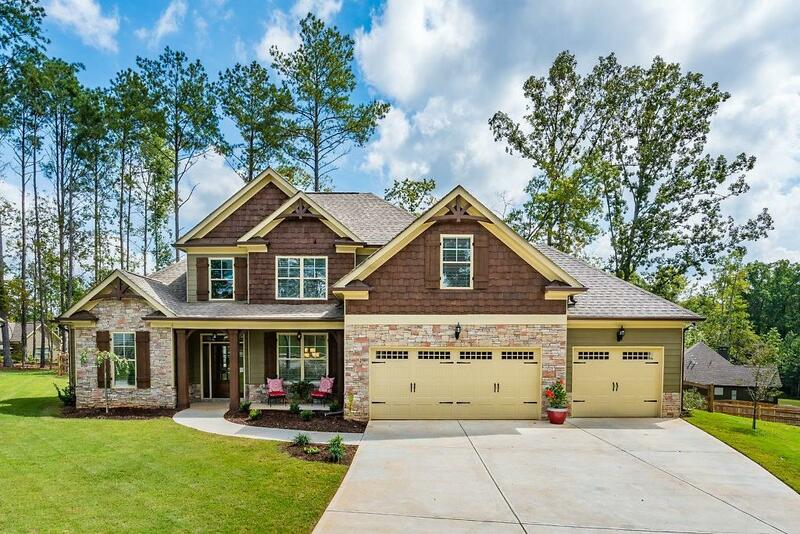 This beautiful home is loaded with upgrades! Hardwood floors in the two-story foyer, two-story family room, kitchen/breakfast area, and dining room with coffered ceiling. 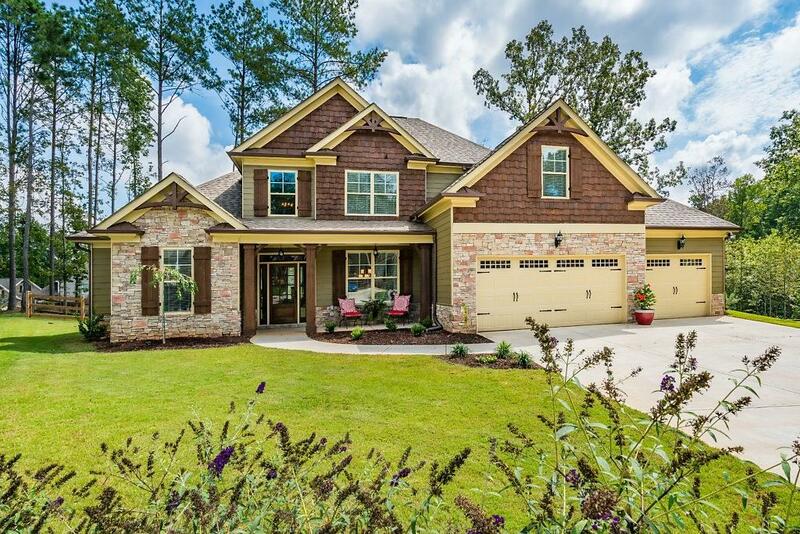 Tile floors in bathrooms, granite countertops, stainless appliances, screened in back porch overlooking fenced backyard. 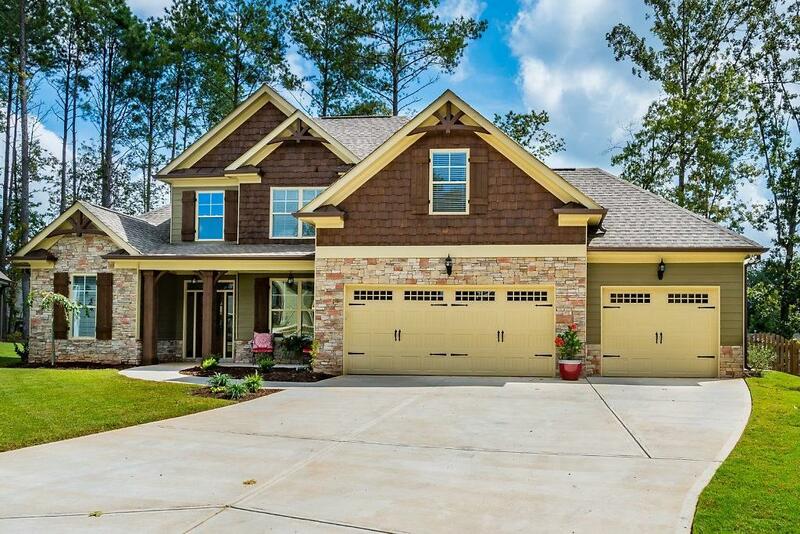 Plenty of room for cars and storage in the 3 car garage, situated on a level cul-de-sac lot just a short walk away from pool/waterpark/playground and clubhouse!